Good post, Jeremiah. 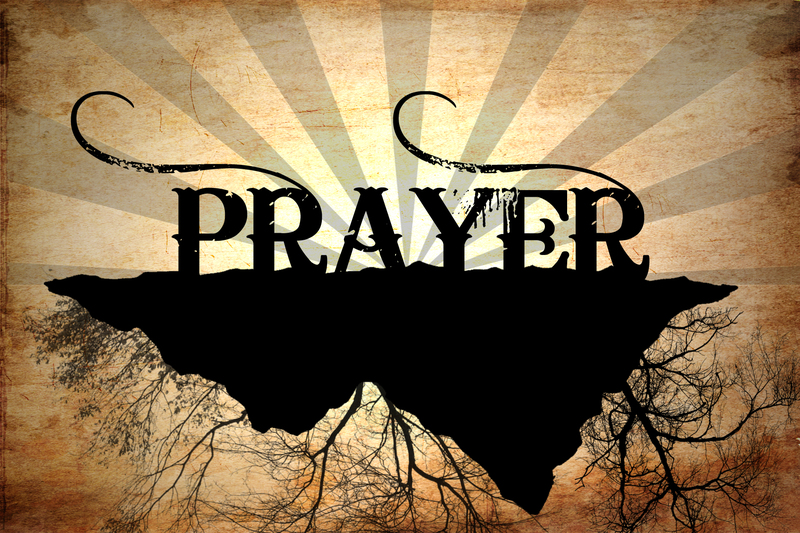 I like to look at prayer as a conversation that I have with God ALL day! I loved this. Thanks Jer!